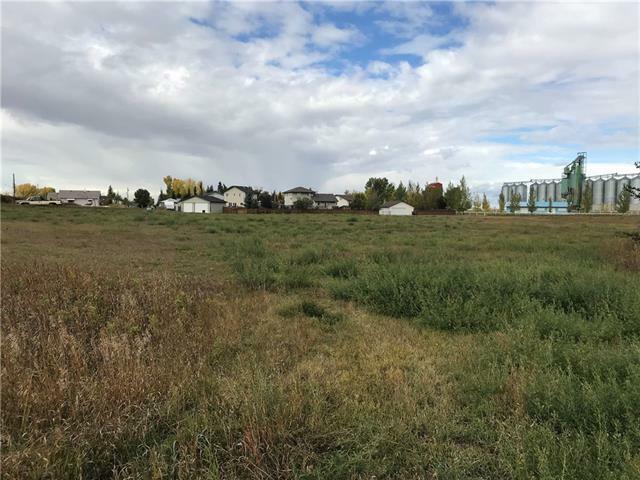 Acreage living right in the town of Blackie! 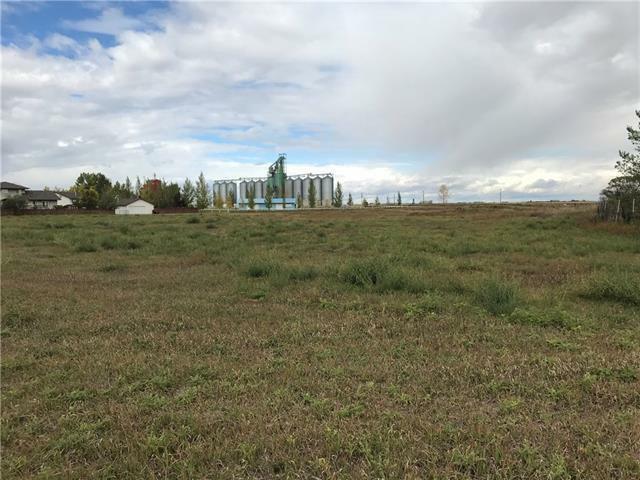 7.6 acres for you to build the house of your dreams as well as a shop for all the toys! Town water and sewer available so save yourself the expense of a well and sceptic field. Or subdivide in half and sell the other parcel to help with expenses. 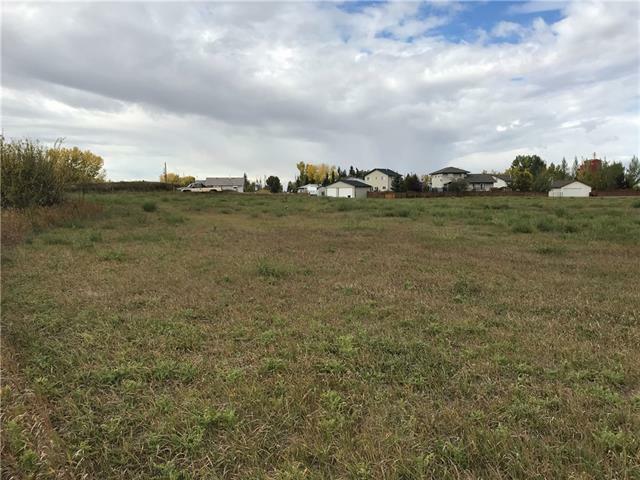 You can also potentially subdivide into a subdivision subject to approval from the town. 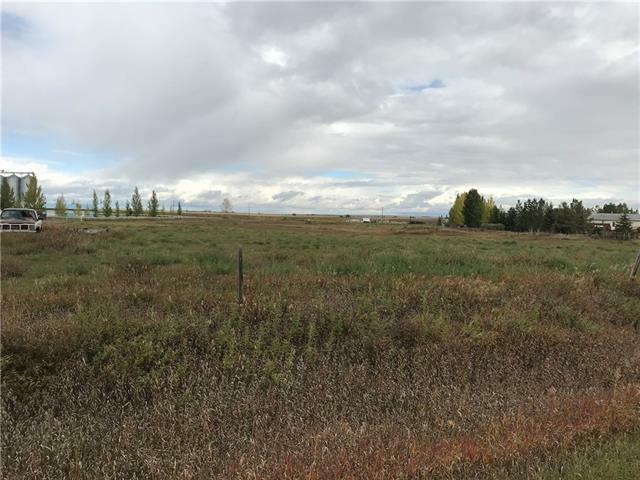 Either way this 7.6 acres has tons of potential-don't miss out on this prime opportunity!